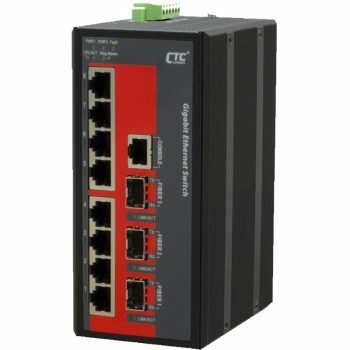 The GSW-3420FM is newest Layer 2 fiber switch from CTCUnion. 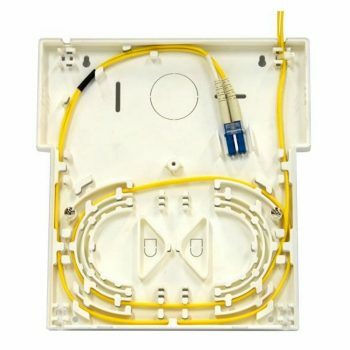 Product has been designed for Gigabit FTTX access networks features offering excellent support for IPTV and triple play services, great management and redundancy. The GSW-3420FM-AD model has 24 ports of full Gigabit 100/10000Base-X SFP slots from which 4 are combo with 10/100/1000Base-TX copper interfaces. 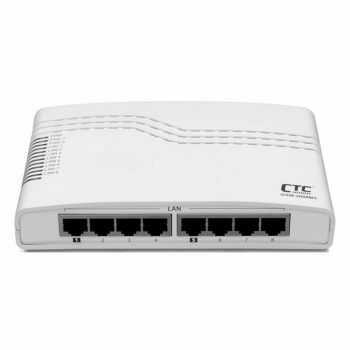 The switch has Layer 2 capabilities with strong FTTH/FTTX features like IGMP snooping, Q-in-Q VLAN tagging, power down trap (dying gasp), SNMP, web, telnet and DHCP auto provision, SFF-8472 Digital Diagnostic support features for all SFP slots. Besides the above key distinctive features, the GSW-3420FM switch supports various priority control and QoS features. A key feature is the ability to support dual redundant power supplies:AC (90-240V) and DC48V (36~72V). The GSW-3420FM switch supports port based VLAN and IEEE 802.1q VLAN, rapid spanning tree and IGMP snooping. It is also able to handle Jumbo Packets up to 9.6K size. 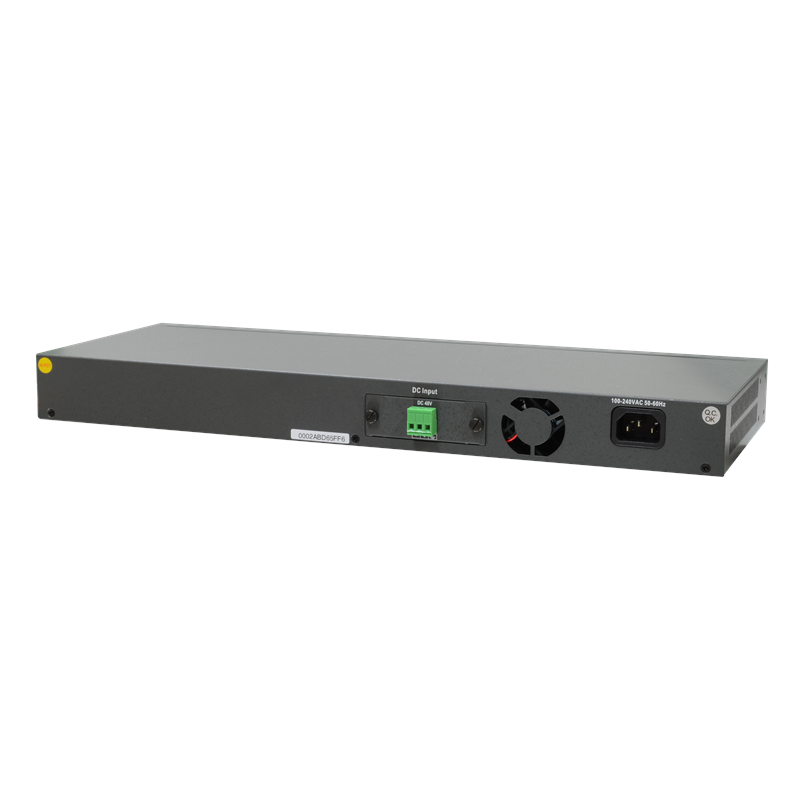 For a complete list of features supported and detailed information on GSW-3420FM switch, please download the datasheet and/or manual from links below.